What is Project of Heart? 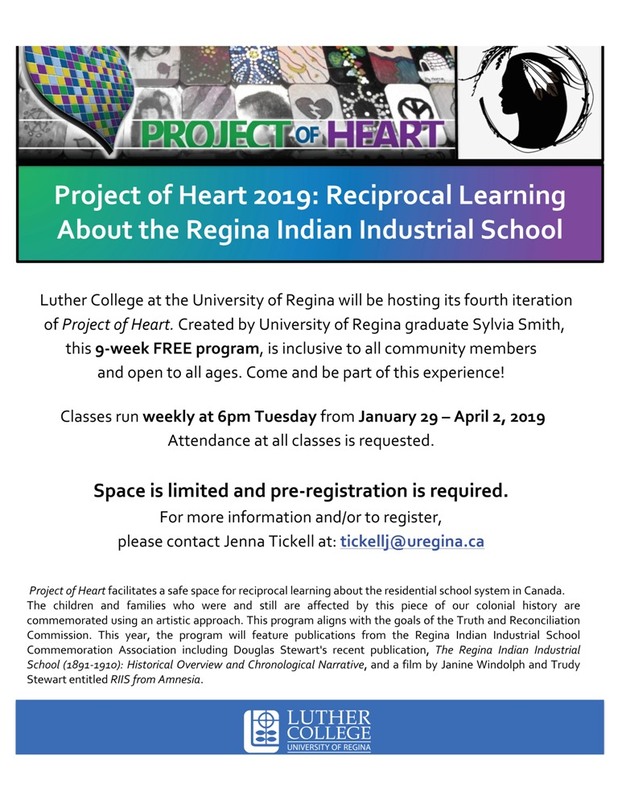 Who has used Project of Heart in Saskatchewan? We are looking for your SK stories to add to this page of the website. Sharing what you have done encourages others as they embark on a Project of Heart. Please email photos and a writeup describing who, what, where, when, which IRS school’s students were commemorated, and why. S.Andrusiak on Should Davin School Change its Name?